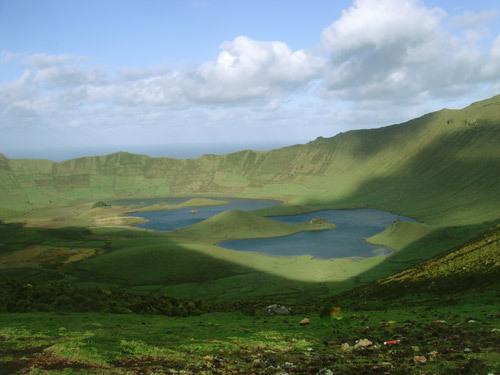 Visiting the Azores in 2013? 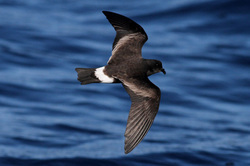 If you are planning to visit the Azores for birdwatching this year then please let us know at azoresbs@hotmail.co.uk. Especially during autumn migration, when many observers visit the islands, this will allow you to exchange news with other birders. We will continue to use Facebook as a social networking site to update birders with the latest sightings across the islands as it happens - just add 'Azores Bird Sightings' as a friend and you will be kept informed. To use this service, you need to be an existing Facebook user. An increasing number of local birdwatchers continue to provide news and find exciting birds throughout the year on the Azores including Susana Ázera, Luís Barcelos, Jerry Bettencourt, Joël Bried, Jorge Cardoso, Ruben Coelho, Sofia Goulart, Valter Medeiros, Cecelia Melo, Gerbrand Michielsen, Nelson Moura, Nuno Bicudo da Ponte, Carlos Pereira, Carlos Ribeiro and Joaquim Teodósio. If you are spending any time birdwatching on the islands, then please let us know.